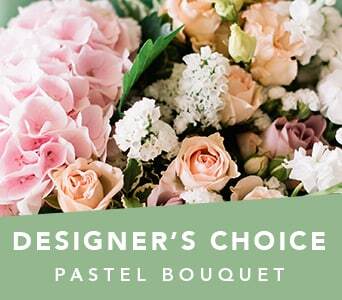 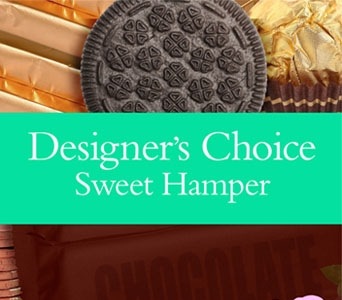 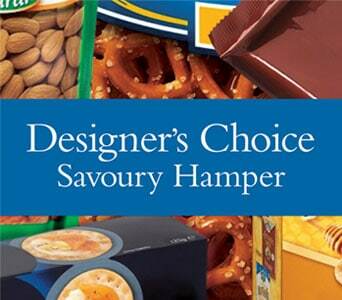 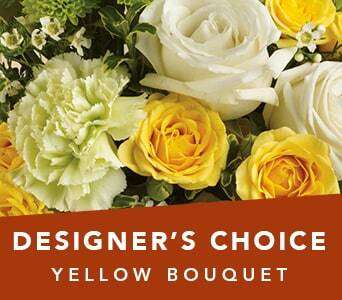 To get excellent value when buying flowers, use our�designer choice styles. 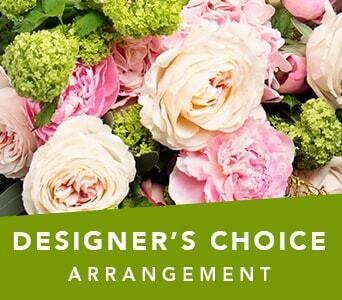 Our florists use the best of their skills to gift you with extraordinary flower bouquets and arrangements. 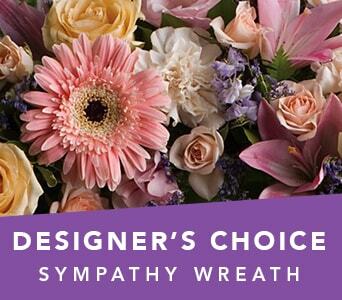 Each floral bouquet and arrangement is expertly designed by our florists using seasonal flowers. 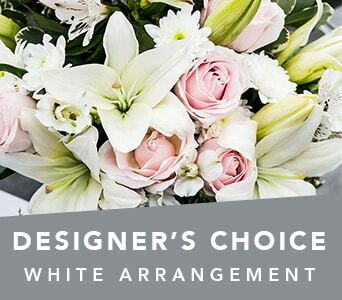 With a florist choice floral gift, you'll be guaranteed a unique and beautiful gift delivered to the recipients door. 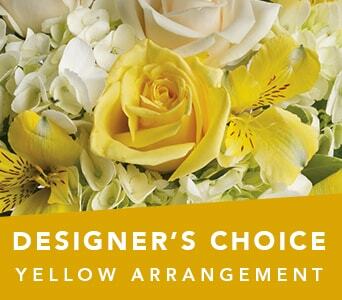 Desinger's�choice flowers are an original design by our skilled florists. 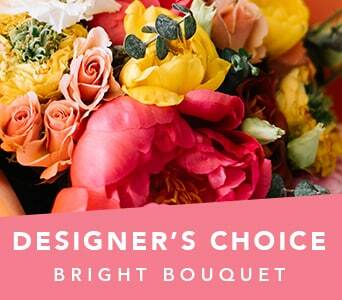 If you want something different and out of the box, a florist choice flower design is the best idea. 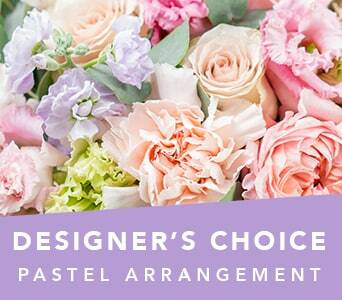 Exhibiting the best of our artistic talent, Petals florists craft special floral gifts for you. 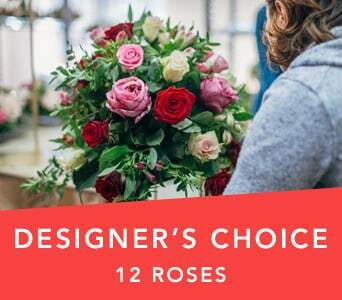 Flowers vary widely in price according to the season. 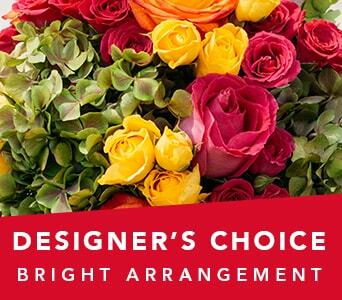 Our florists will use fresh, seasonal flowers to give you a great floral design for great value. 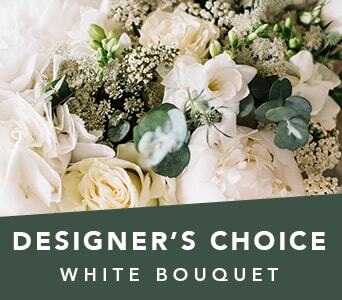 Simply choose the general style that you want - bouquet, arrangement or other floral style - and our florist will make it up to normal market value. 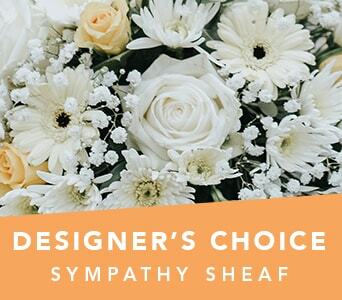 However, because you have not specifically chosen expensive and possible out-of-season flowers, you will tend to get larger gifts with more flowers so the recipient will be very pleased with the floral gift. 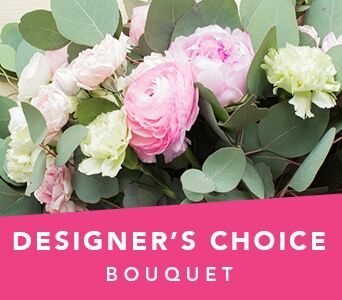 If you want a design for a specific occasion, colour or theme just let us know and our florist can create a floral gift to your liking.